Since working at La Redoute and visiting Paris on many occasions for work, I’ve kind of fallen in love with the city. So much so I had a eiffel tower on my christmas tree. It truly is a romantic and magical place to visit. As an extension of this I kind of dig the Parisian’s as a whole. They are just so effortless it seems. 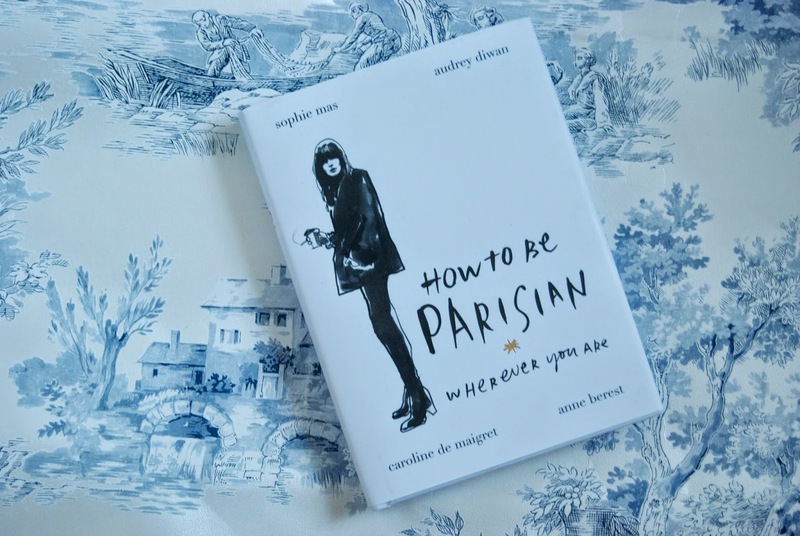 How To Be Parisian was on my radar for a while and thankfully all the little hints paid off and my boyfriend bought it as a present for our anniversary. They also talk you through that certain je ne sais quoi when it comes to fashion. 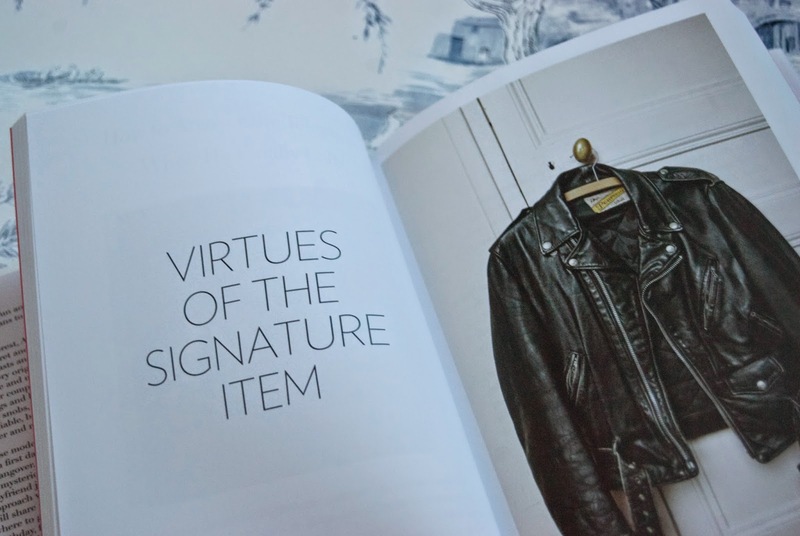 They talk about those wardrobe essentials that every parisienne must own. That perfect pair of jeans or your boyfriend’s oversized shirt. They also go into the benefits of an all black ensemble, music to my ears. The art of understated is important to the Parisienne, pick a signature item and get it out of your wardrobe when you want to feel strong. All in all this book is a great coffee table book, it has lovely little anecdotes and tips which will bring a smile to your face. I know I’ll be picking it up for many years to come. "In The Spotlight: Best of Sale"
"Food: Sweet Potato and Chickpea Cakes"